What makes a gesture or movement seem naturalistic? An experiment in ways to elicit emotion and narrative through movement and drawing using Valentin de Boulogne’s highly expressive paintings from the early seventeenth century as a guide. 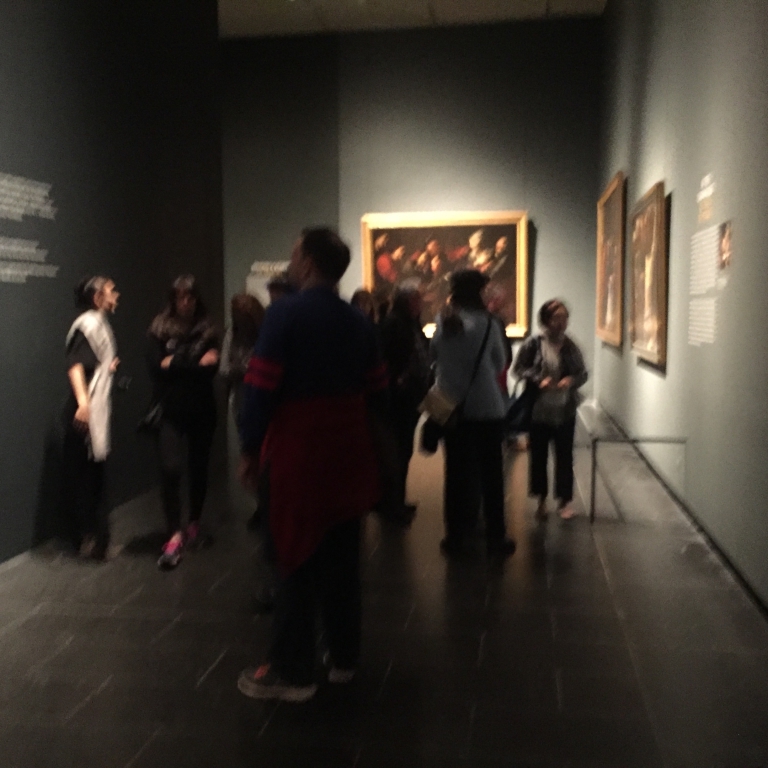 Presented in conjunction with the exhibition Valentin de Boulogne: Beyond Caravaggio.